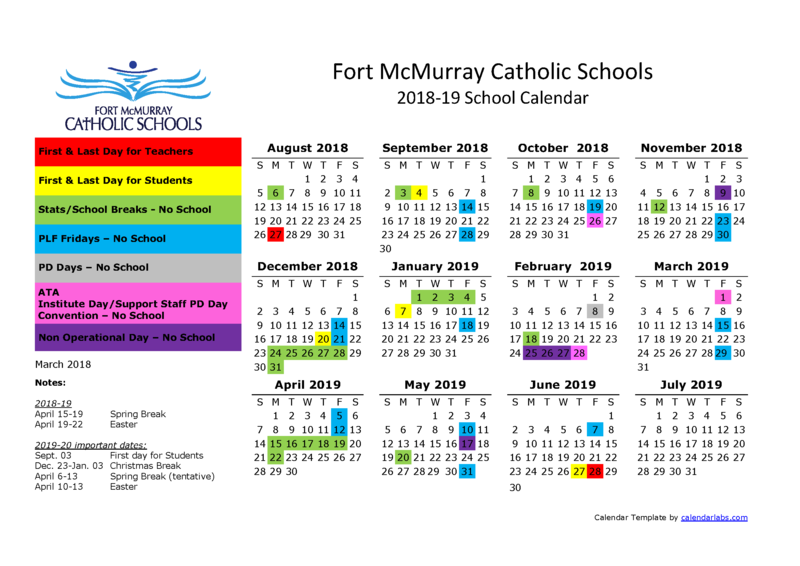 The Fort McMurray Catholic School District partners with APPLE Schools to build a healthy school communities. APPLE Schools is the only school health promotion project in Alberta proven to change health outcomes in schools. The project works with vulnerable school communities to improve students’ healthy eating, physical activity, and mental health habits in a cost-effective manner. Each year, APPLE Schools improves the health of more than 20,000 students in 70 schools across northern Alberta, Northwest Territories and Manitoba. Visit the APPLE website at appleschools.ca to learn more.